Herend fine china 4476-0-00 SPROG Sevres Roses – Creamer / Milk Jug. The Creamer / Milk Jug painted on an elegant classical Empire form. 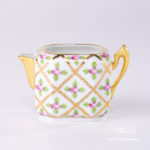 Herend fine china Creamer / Milk Jug – Herend Sevres Roses SPROG design. This classical Sevres Roses pattern painted on a unique Empire porcelain form. 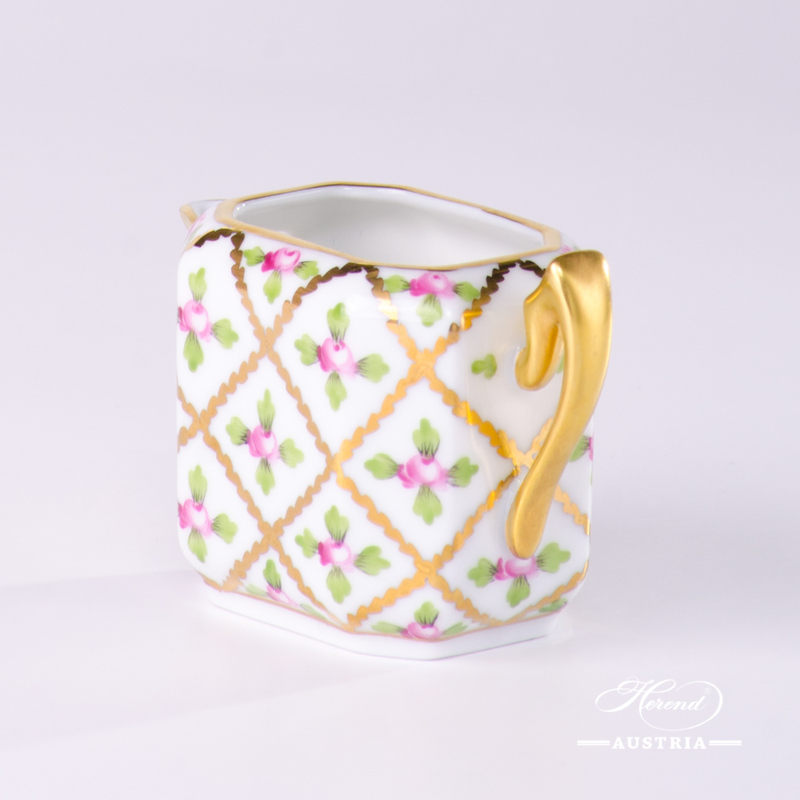 Herend Sevres Roses Creamer which is suitable for both Espresso and Mocha. 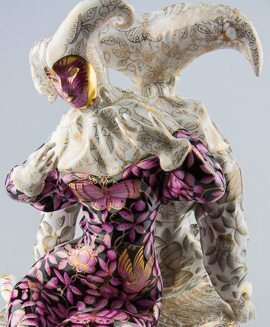 Sevres Roses SPROG design is a classical Herend pattern. 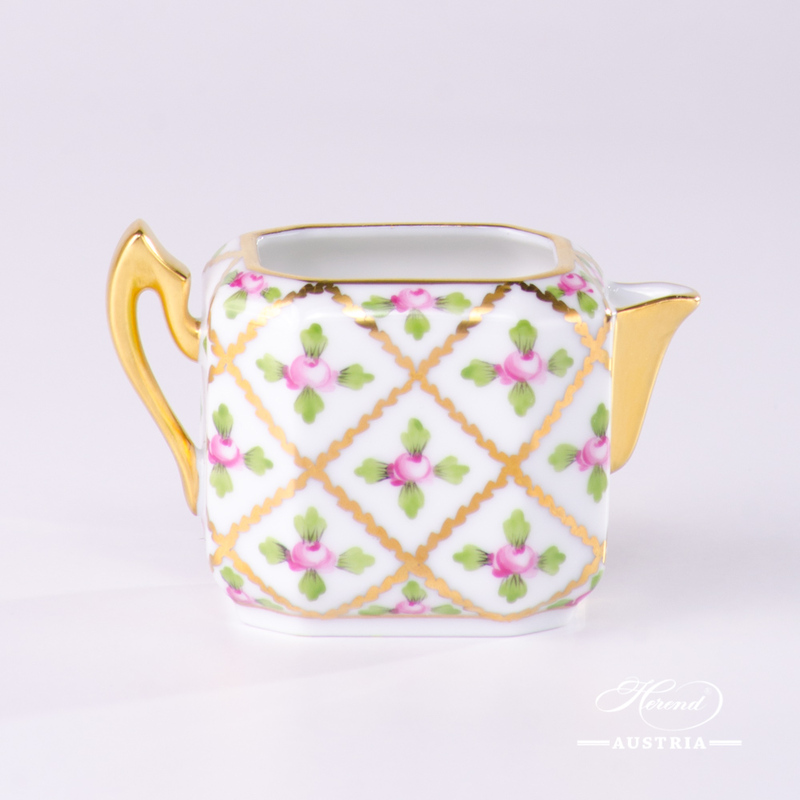 Herend porcelain SPROG Creamer painted with Small Roses and rich Gilded. 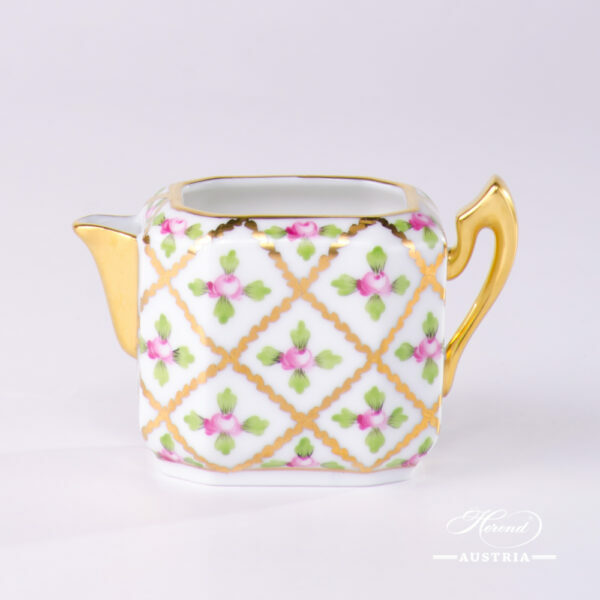 Herend porcelain Creamer – Herend Apponyi Green pattern. Herend fine china 2729-0-00 SPROG Sevres Roses - Universal Cup / Milk Mug. SPROG Universal Cup painted with small roses and richly gilded. What is perhaps Herend’s most classical design. Dream Garden-REJA Milk Jug - 20657-0-00 REJA - Herend Porcelain This Dream Garden decor is the modern variant of Couple of Birds-RO pattern. REJA decor painted with coloured Bird. The REJAR decor's Bird painted with 24 k. Gold. The Dream Garden-REJA decor is available Tea, Coffee, Mocha and Dinner Set too.